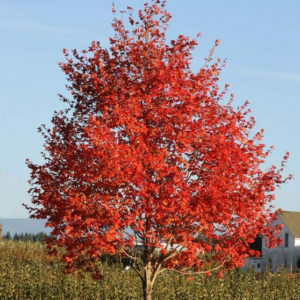 A wonderful selection of red maple featuring a full, very upright habit of growth and a consistent crimson fall color year after year that colors earlier than others of this species; resistant to frost cracking, but intolerant of alkaline soils. 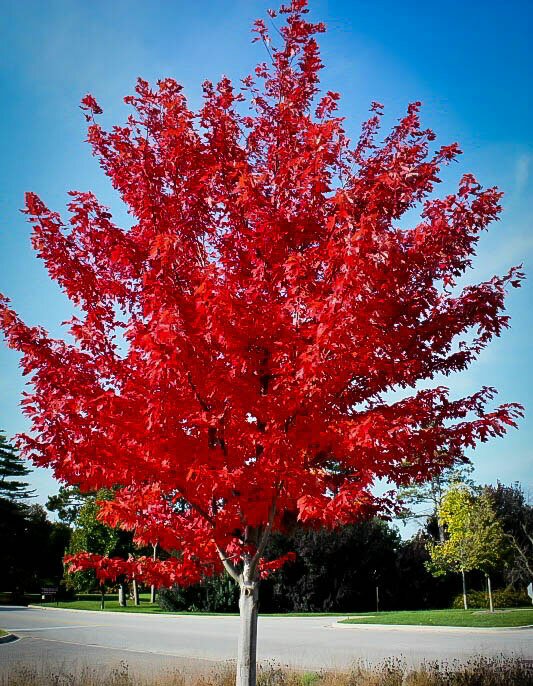 Scarlet Jewel or Red Maple is a dense deciduous tree with an upright spreading habit of growth. 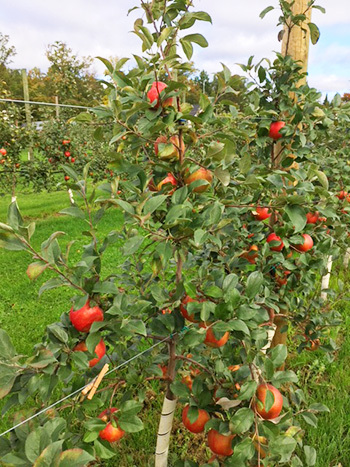 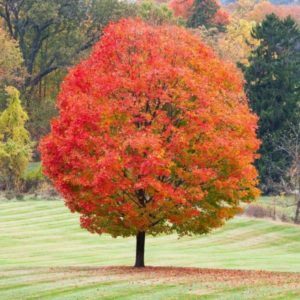 Its average texture blends into the landscape, but can be balanced by one or two finer or coarser trees or shrubs for an effective composition.